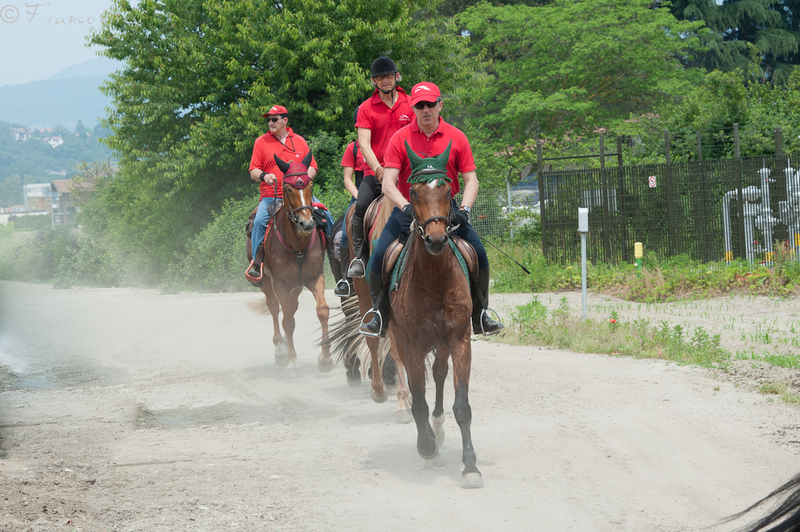 The equestrian center delle Piane stems from a passion for the horse and his well-being. it is located in good position in Brebbia , in the middle of the nature. 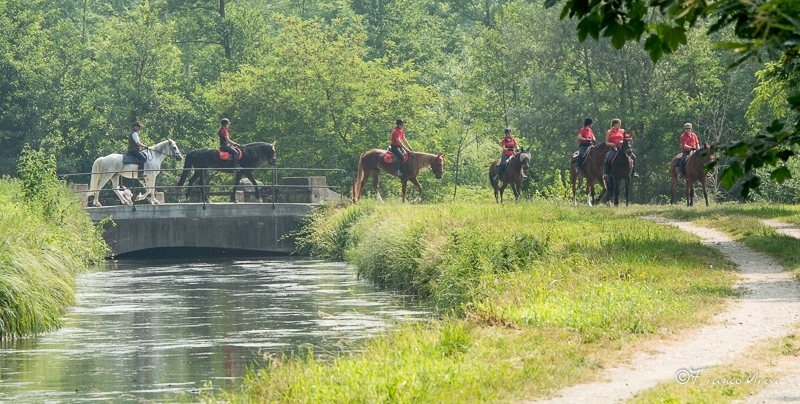 The place is great for walks and trekking adventure, with an equipped stable, highly qualified personnel and facilities for equestrian sports at all levels. By partnering with the Center, we can offer you packages designed to fit all your needs as horse lover, for natural and eco-friendly holiday, without forgetting the comfort that structures like ours can offer. 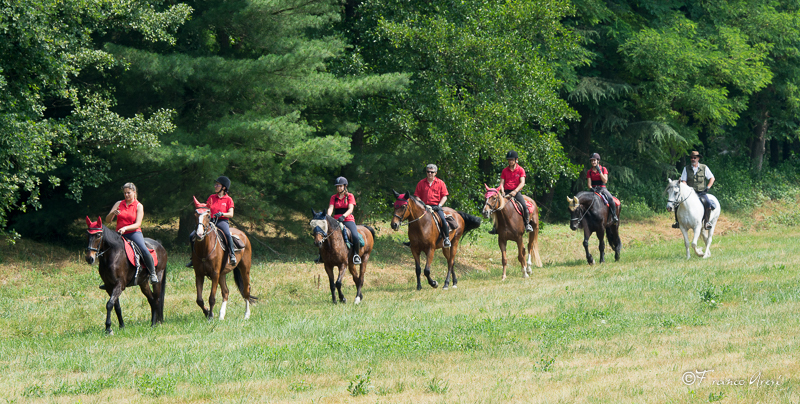 Transfer Service from the Hotel to the riding for those who wish do not to use their own car. 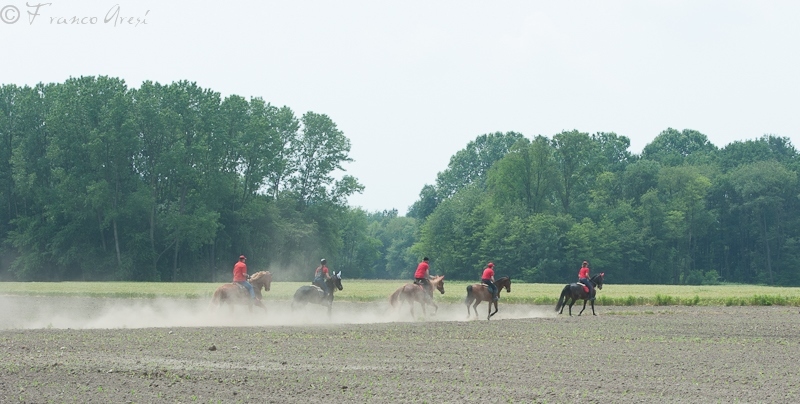 Possibility to arrange horse-riding lessons for children (also with pony) or members of the Group beginner, while experts adults are outside in trip. Arrival on Friday evening with briefing and dinner at restaurant La Vecchia Varese, then as planned. The offer includes accommodation in a double room for two nights at Hotel Ungheria. Room until 4.00 p.m. o’clock of the day of departure. Weekend packages are available every weekend from May to September depending on your requests and reservations. Package price: 330 euro per person. 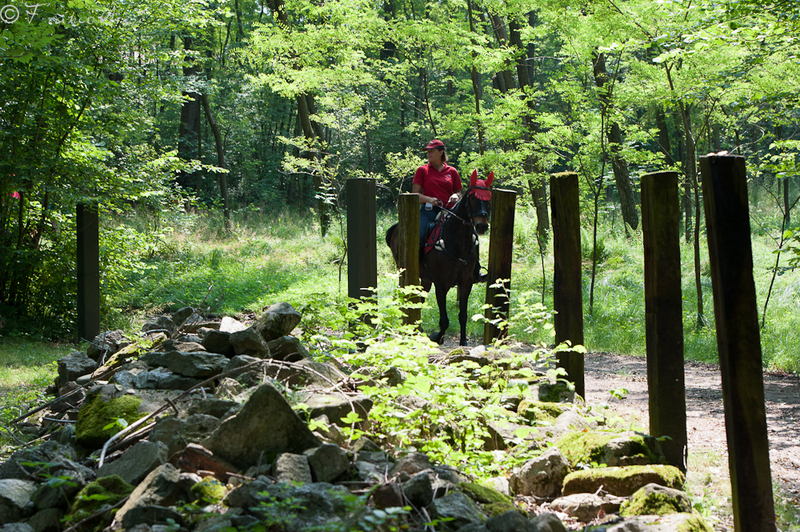 The Ticino Park is the ideal destination for a variety of activities in contact with nature. In this area of high biodiversity a great variability of environments makes it a wondrous variety of habitats populated by numerous species of flora and fauna. The Park offers many opportunities to practice various forms of responsible and sustainable tourism, as our trekking on horseback. We immerse ourselves in the varied nature of the park up to reach Casorate Sempione: mountain trails sometimes also a bit cramped; strokes to go into deep sea fishing between huge ferns in a surrealistic landscape until roads agricultural plains. The trekking offers a naturalistic itinerary that departs from Comabbio Lake and crossing plains of Travedona, Malgesso and Brebbia goes all the way to the woods of Caravate on lake Maggiore. Along nature trails and pedestrian cycle you will enjoy different landscapes that follow one another: from moist plains of Malgesso to forest trails of Brebbia interspersed by dirt roads that are well suited for long and relaxing ride through meadows and cultivated fields. You will be welcomed at the agritourism “Il Pivione” of Brebbia: a small paradise nestled in the woods where you can taste dishes prepared with typical products of the province of Varese. Arrival the previous evening with briefing and dinner at restaurant La Vecchia Varese, then as planned. The offer includes accommodation in a double room for four nights at Hotel Ungheria. Room until 4.0 p.m. o’clock of the day of departure. Package price: 800 euros per person. 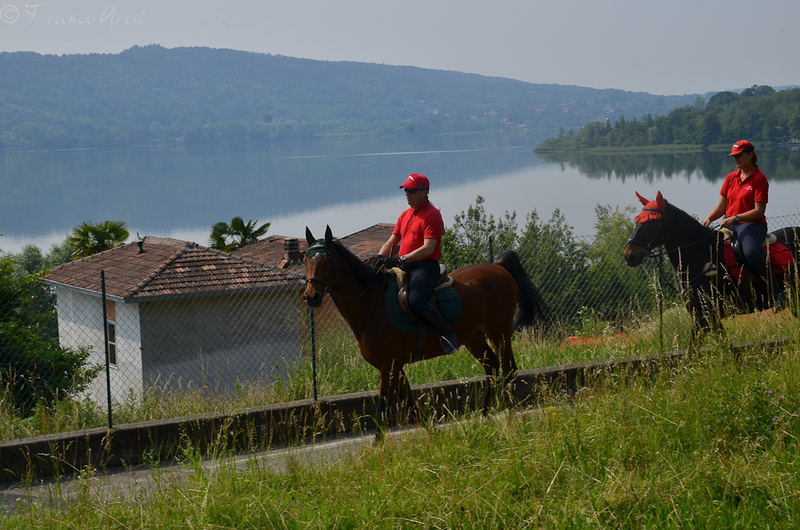 Throughout the route you can admire the typical landscapes of the upper varese territory: Brabbia swamp nature reserve, between Comabbio Lake and Varese Lake; the shores of Varese Lake along the cycle track surrounding it; the regional park of Campo dei Fiori and its treasures of nature, art and history, until you reach the Crotto Gesiola where “not only Cook, but want to build memories”. The regional park of Campo dei Fiori, which extends to 5,400 hectares, is home to six nature reserves and one of the rare pearls of our territory: Santa Maria del Monte (or Sacro Monte), one of the heights of the PreAlps varesine which rises just north of Varese, today is a UNESCO World Heritage site. The place, very scenic, offers a breathtaking view of the Alps, the alpine foothills and the whole downstream. Other prestigious meta, on one of the peaks of the Campo dei Fiori, 1,139 m. altitude, is the Fort of Orino: one of the cornerstones of the Cadorna Line fortification system, which was to defend the northern border of Italy and Switzerland today is a perfect location for our trekking, immersed between history and nature.